The year’s most incredible photos of space. The year’s most stunning images of space. The last glimmer of the sun is seen during the total solar eclipse on Aug. 21 in Madras, Oregon. 2017 may have been an insane, demoralizing year, but at least we still had the marvels above us. Throughout the year, the wonders—and wanderers—of space continued to offer excitement that nearly everyone could rally behind. Even if your interest in the night sky was only cursory, there was no denying how fun it was to watch SpaceX land a rocket on a drone ship in the middle of the ocean, to learn from NASA what planets it had discovered, and to join with millions to take in the eclipse. And beyond the news, space looked like it always does: amazing. This year, we had some of our most jaw-dropping opportunities ever to take it in. Here are some of the biggest space sights and stories of 2017, as seen through the images that captured them. 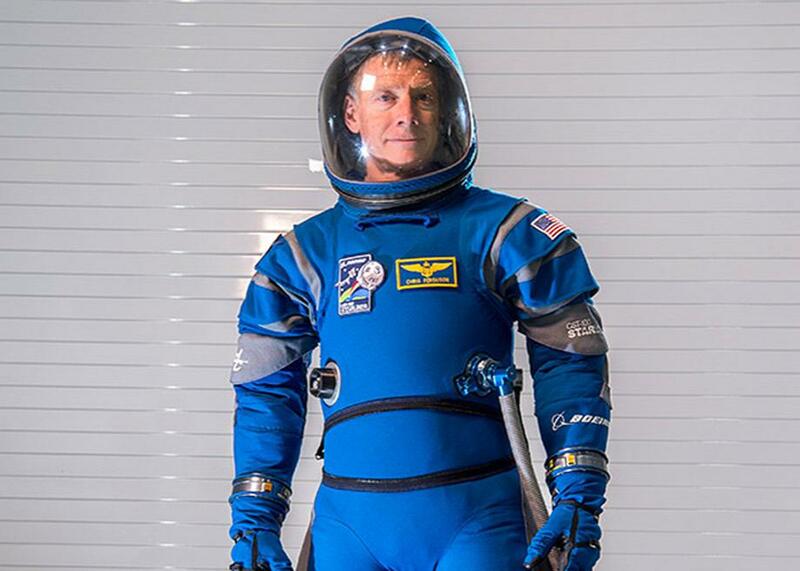 Chris Ferguson wears the brand new Starliner spacesuit from Boeing and David Clark. Aerospace companies don’t normally get to flex their sartorial muscles, so Boeing took full advantage of the new year in January by debuting its new spacesuit. SpaceX followed suit in September with its own spacesuit design. NASA astronauts will actually wear these into space when the two companies begin formal launches of their crewed space vehicles to take Americans to the International Space Station and back. This artist’s concept appeared on the Feb. 23 cover of the journal Nature announcing that the TRAPPIST-1 star, a dwarf, has seven Earth-size planets orbiting it. Finding even one new world humans may be able to travel to and colonize is a thrilling discovery. 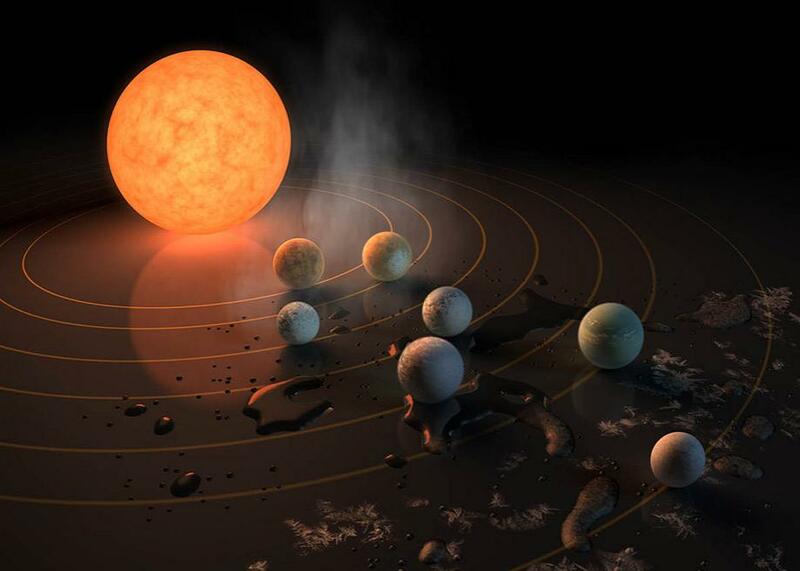 Back in February, NASA scientists announced they had found a star system of seven potentially habitable worlds, orbiting a dwarf star called TRAPPIST-1, sitting 40 light-years away. No, it’s almost certainly not home to aliens—and if it is, we won’t know for a while. But it’s going to be an important focus for astronomers for a very long time. Maybe We Could Live on This Super-Earth One Day? 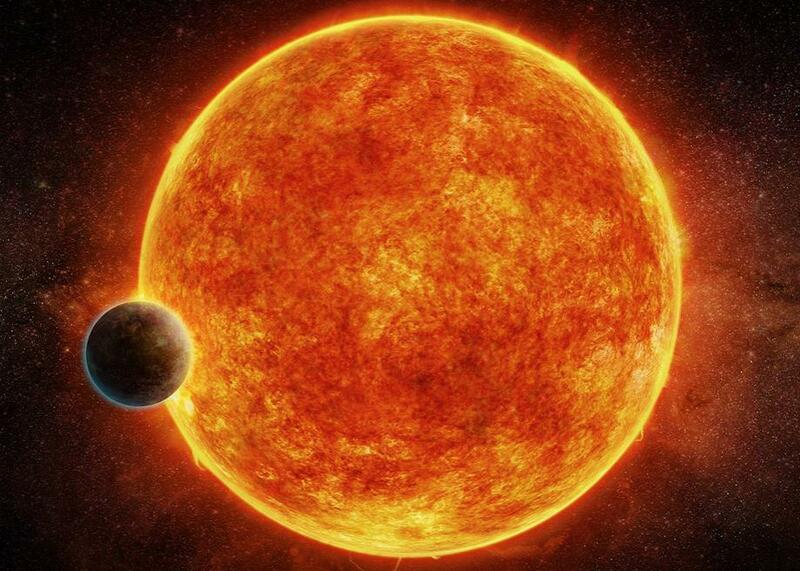 Artist’s interpretation of the newly discovered rocky exoplanet LHS 1140 b. Ideally, we’ll want to live on planets where we won’t feel like our legs and arms are taped to anvils, but interstellar beggars looking for a new home can’t be choosy. 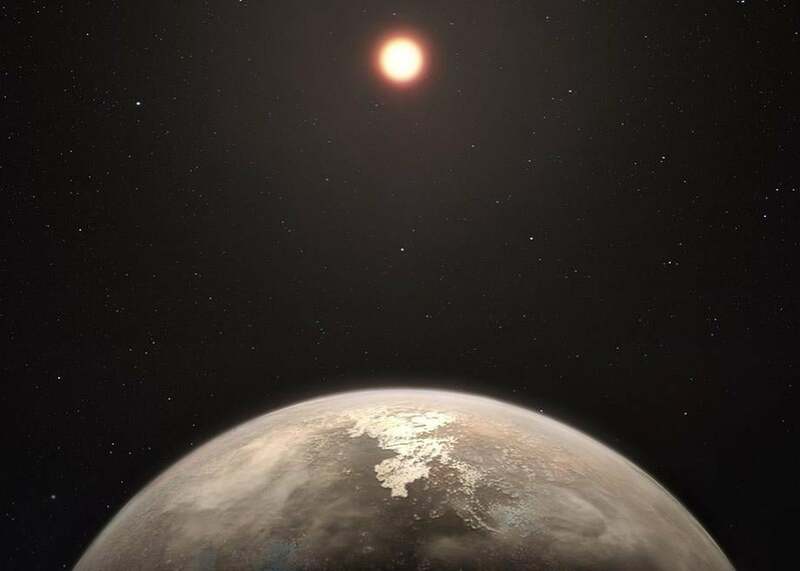 In April, scientists announced the discovery of LHS 1140 b, a potentially habitable “super-Earth” exoplanet that is somewhere between 4.8 and 8.5 times the Earth’s mass, about 41 light-years away. It’s doubtful most people will be able to tolerate the gravitational effects of such a world, but hey, livable is livable, right? 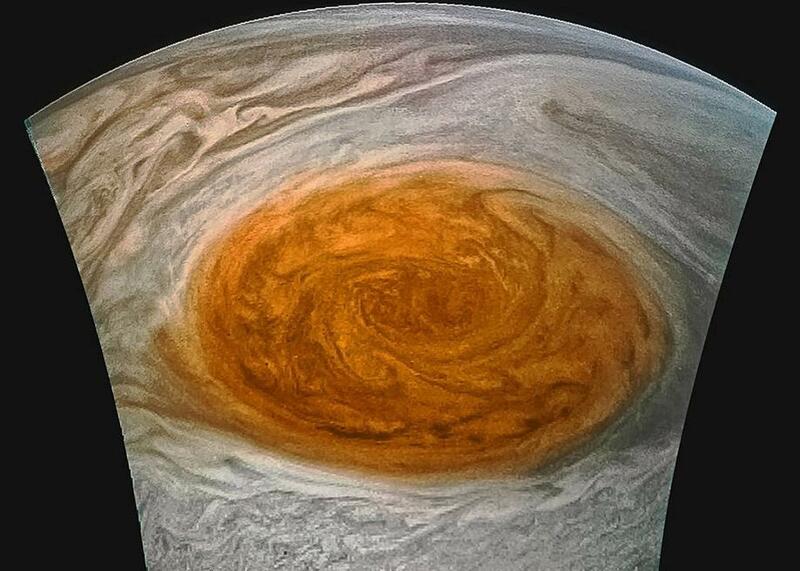 A closeup of Jupiter’s Great Red Spot. Since the summer of 2016, NASA’s Juno spacecraft has orbited Jupiter and collected a trove of incredible images that make the gas giant look like a finely woven tapestry of astrophysical delight. This year saw an even better collection of images, including unprecedented close-ups of the Giant Red Spot. 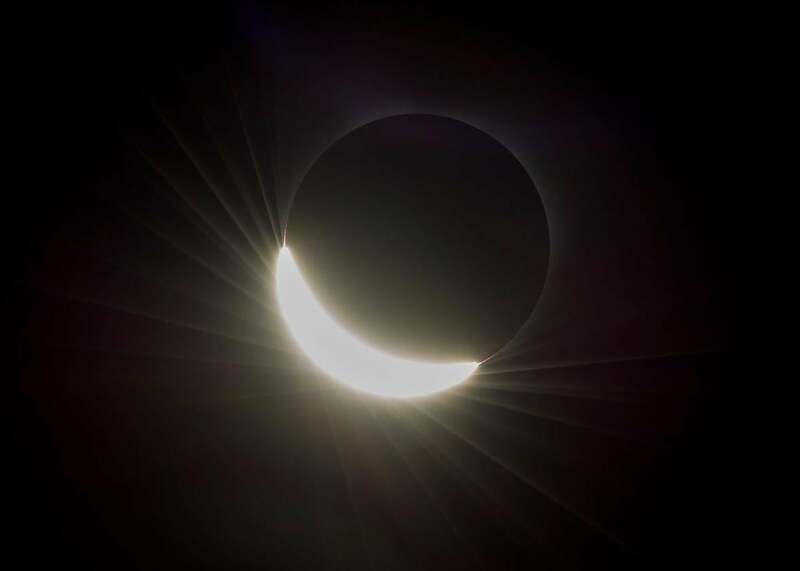 A total solar eclipse, seen on Aug. 21 above Madras, Oregon. Unless you were living in a cave this year (reasonable choice! ), you remember this well. On Aug. 21, the moon made the sun disappear and then made it reappear a few minutes later. 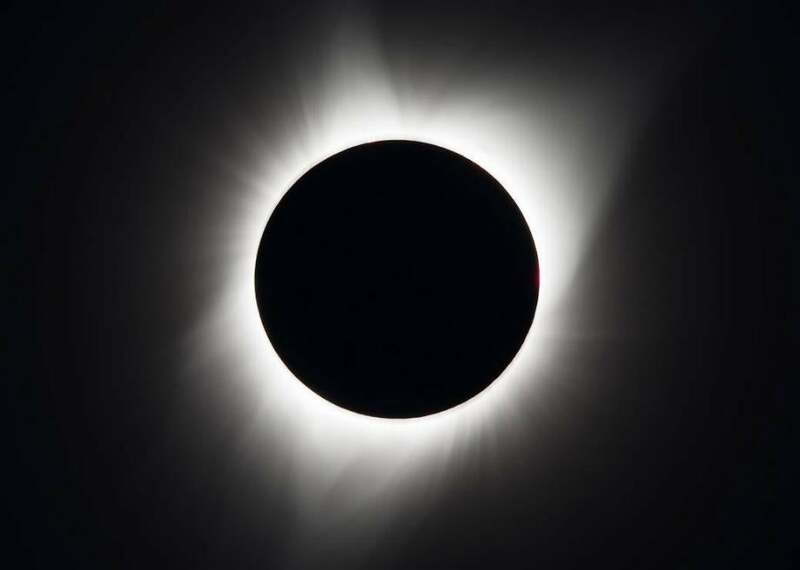 Consolation for the unlucky: The U.S. will experience another one like it in 2024, so if you didn’t get enough eclipse this year, you only have to wait six years. Record-breaking NASA astronaut Peggy Whitson sets new record for time in space. 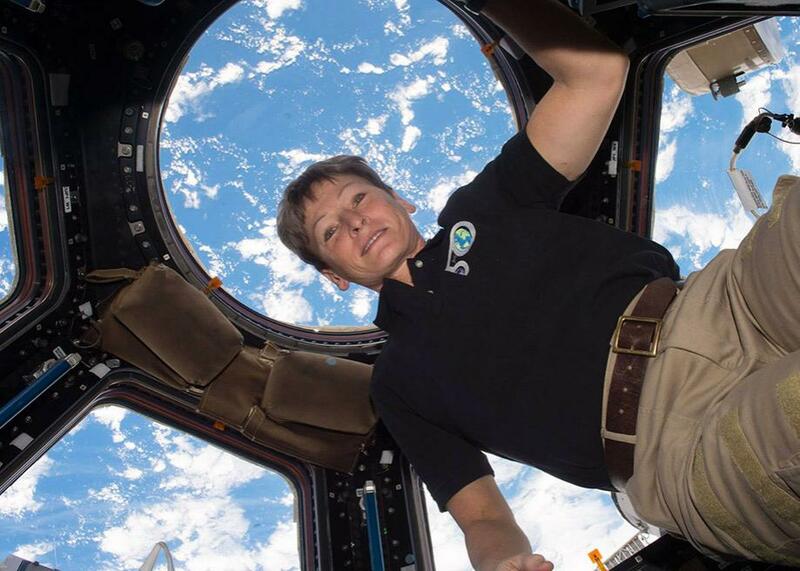 This year, NASA astronaut Peggy Whitson officially broke the record for total days spent in space. After accruing 665 days in space, including 289 days on her latest mission to the International Space Station, Whitson finally returned home on Sept. 3. 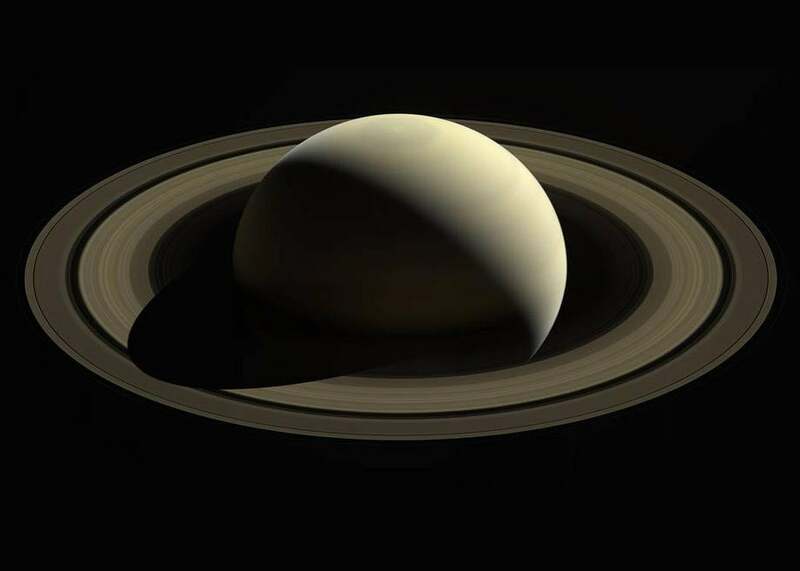 A photo of Saturn from Cassini. On Sept. 15, NASA’s Cassini spacecraft finally closed its 20-year mission to study Saturn and its system when it trudged headfirst into the planet’s atmosphere and was destroyed. It was the end of an era that produced some of the most stunning pictures of Saturn the world has ever seen. Artist’s impression of the interstellar asteroid ‘Oumuamua. In October, astronomers stumbled on a strange, never-before-seen cigar-shaped rock. Turns out it was an asteroid that had sauntered into our solar system from elsewhere. 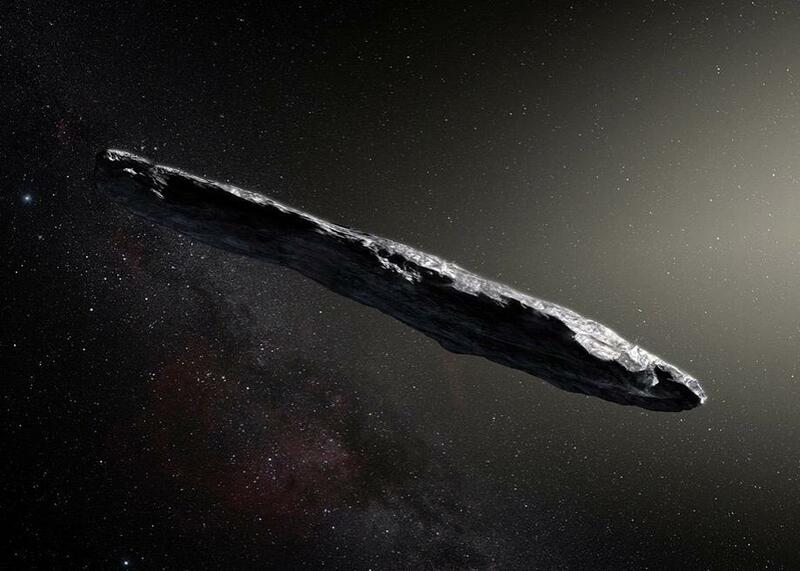 ‘Oumuamua, the first-known interstellar visitor to the solar system, is already on its way out, but not before scientists got a chance to see whether it was actually the handiwork of intelligent aliens trying to tell us something (spoiler alert: it’s not aliens). 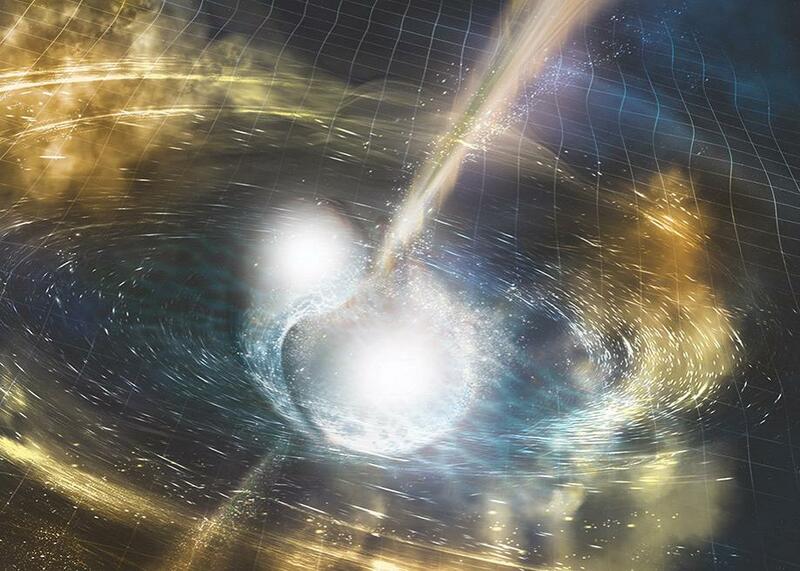 Just when you thought gravitational waves were passé, here comes a new reason to get hyped up once again. On Oct. 16, American and European physicists announced they had once again detected gravitational waves from an astrophysical event—this time not from two black holes merging into one but from two neutron stars colliding with one another, shining new light on these mysteriously small, ultra-dense balls of light and energy. Artist’s interpretation of the planet Ross 128 b. What makes the newly discovered Ross 128 b such a promising hope for finding extraterrestrial life? The star it’s orbiting is an inactive red dwarf. Quiet stars don’t fling toxic bouts of radiation every which way, which means the chances of Ross 128 b being a more temperate world amenable to life are much higher. And in 79,000 years, future generations might have a chance to visit it themselves when the planet makes its way toward our neck of the woods! 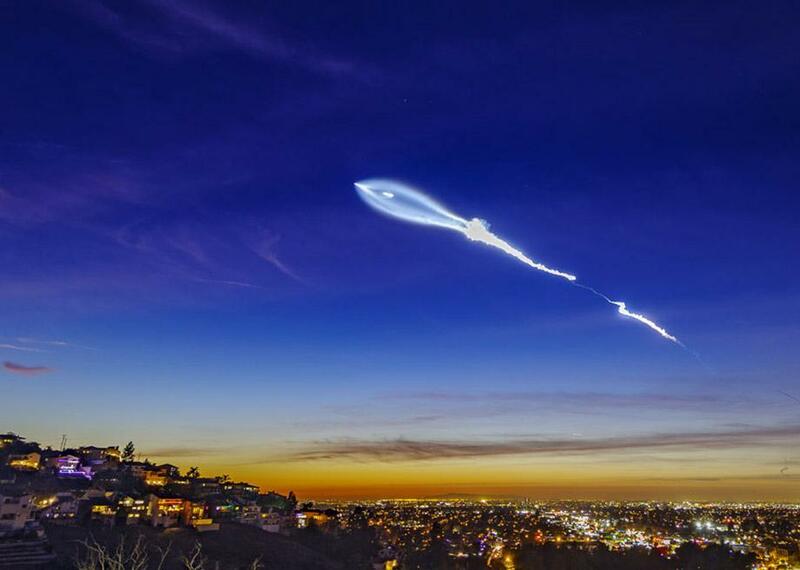 SpaceX rocket launch plume over California. SpaceX had a perfect launch record this year. The company pulled off a whopping 18 of them and ended the year with one that managed to freak out all of Southern California. The evening mission occurred during twilight. The sun was still shining off a condensing cloud, creating a glowing effect in the night sky. Many mistook the scene for a UFO. Thanks, Elon!